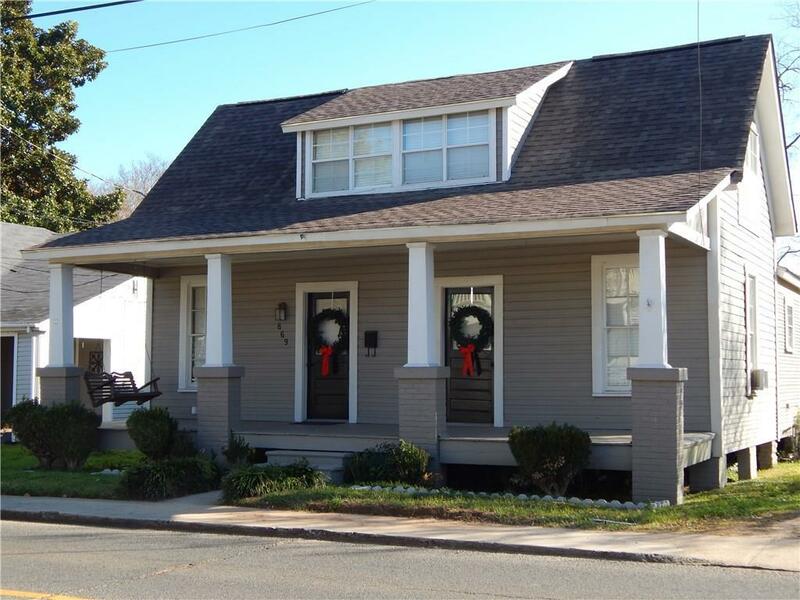 Charming Cottage style duplex located on Cane River. Total of 2,618 (divided into two units) walking distance to downtown restaurants and shopping.One side features a 3 bedroom 2.5 bath with two living areas and fireplace the other is a 1 bedroom 1 bath. Both units have a washer/ dryer in them. Stairs lead down to Cane River where you can sit around the fire pit and enjoy the fireworks and Christmas lights. Directions: North On Front Street Will Turn Into Washington St. Fith House On The Right.